Before reading any further, make sure you understand the difference between cart abandonment and checkout abandonment. 72% of online merchants consider cart abandonment to be one of their top pain points. And the reality is without some serious strategic undertaking, this is a problem that just won't go away. As a merchant, how do you solve for this? At a bare minimum, you should be combining exit-based email capture, also known as a cart saver, with cart abandonment emails. This simple recipe alone will dramatically reduce abandoned carts and is a fantastic start. 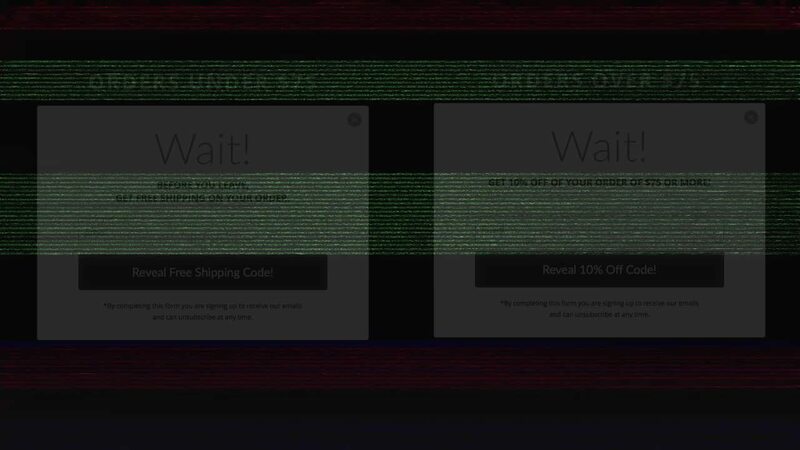 But we’re gonna let you in on a little dirty eCommerce secret. 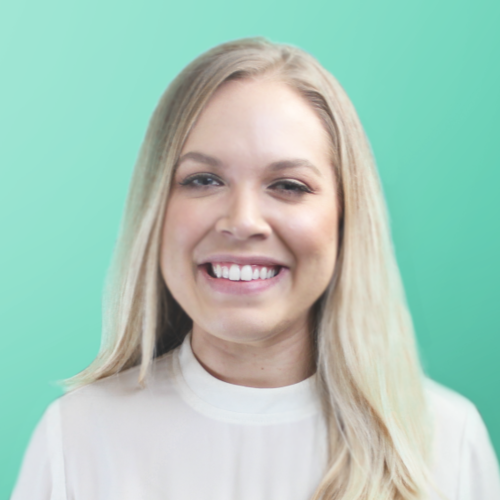 We've worked with thousands of merchants over the years, and the leading brands are taking it one step further with a tiered approach to cart abandonment. What is a "tiered" approach to cart abandonment emails? Merchants that take a tiered approach serve up different offers for different cart values to incentivize the customer to complete a purchase. "But I can't give out discounts for every purchase." We totally get that. 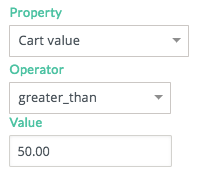 By using a tiered approach, you're able to save the higher discounts for large cart values. For example, with a cart value from $0-50 you may want to just offer free shipping. But from $50-100 you may offer $5 off the order, and then offer $10 off on orders over $100 and so on. That way you create more incentive for customers with higher value carts to follow through with the purchase. How can I set tiered cart abandonment up in Privy? You can do all of this in the Design tab of Privy. Simply go to audience targeting, select cart value, and enter your desired value. We hope this strategic approach will help you start rescuing more carts in no time. Interested in more insights on abandoned carts? Check out our research report to learn how merchants are dealing with cart abandonment!